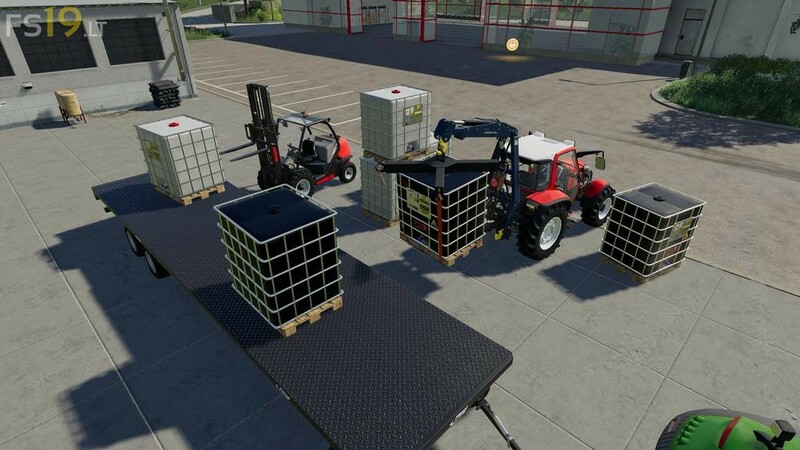 This Mod Pack contains 3 bags, 2 liquid tank and 3 tools for handling bulk objects. For Telehandlers there is a simple bag lifter attachment. For easier handling bulk equipment, don't forget to you counter weight.